The new Maltby Design Ruler is the most accurate club length ruler ever made, specifically designed for the club maker that demands perfection. A lie angle reference gauge is attached to the soling plate to ensure that any club will be measured in its correct lie angle position. The ruler platform is set high above the ground to allow modern large headed putters to be correctly measured for finished length. The ruler base has been designed to measure putters up to 53 1/2″ in length for those difficult to measure “long” and “belly” putters. 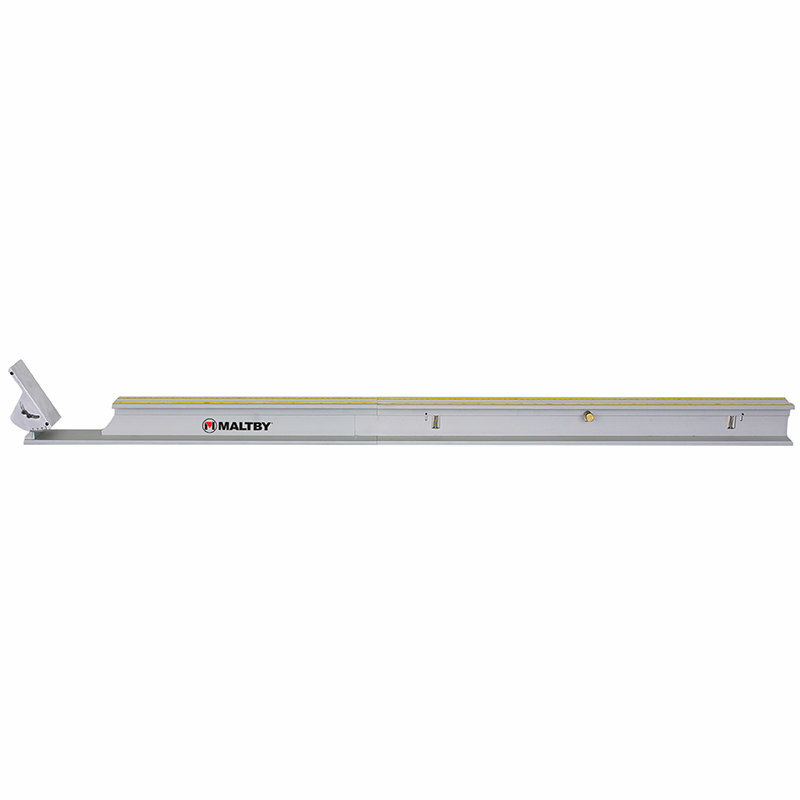 The most innovative feature of the Maltby Design Ruler is the spring loaded drop down rearward section of the ruler. Gripped golf clubs can be accurately measured regardless of the shape or size of the grip. This is especially important with assembled putters. A second rule has also been added to the back of the ruler for measuring tip trim amounts from raw shafts.